111 Blackmarsh Road — RE/MAX Plus Realty Inc. Wonderful Investment Property located in the West End of the City! Quick access to Team Gushue Highway Extension, seconds to Columbus Drive and centrally located for customers and staff to access. 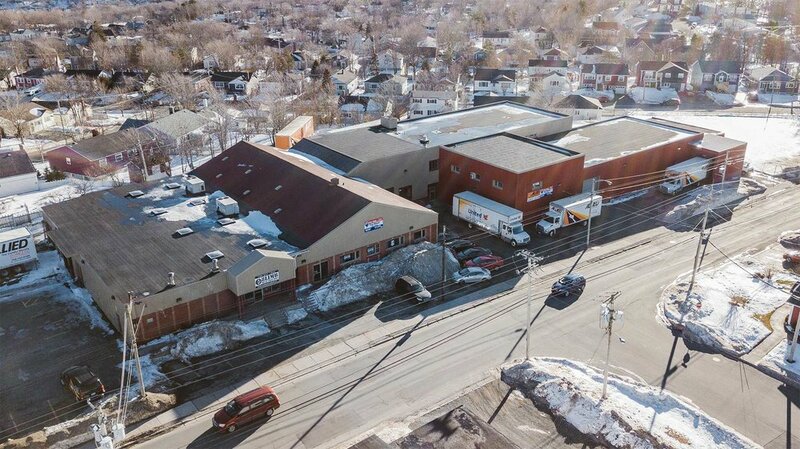 Primarily owner occupied, with under 10 000 square feet vacant and currently for lease. The building is 40 000 sf, with a combination of retail, warehouse, showroom and office. The building has undergone significant renovations in recent years. This property is a great opportunity for redevelopment for the right purchaser!